Have you paid attention to the innovations in 3-D printing? These new printers can create three-dimensional objects on the spot—and unlike traditional manufacturing equipment, they can be reconfigured and customized on the fly to create a different object every time. 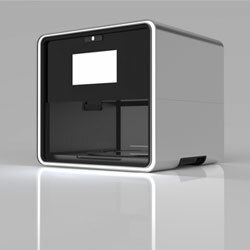 Some 3-D printers are being used in industrial applications, but they’re also available for home use. Printing in 3-D still feels a little bit like science fiction, but it’s on the verge of disrupting entire industries. 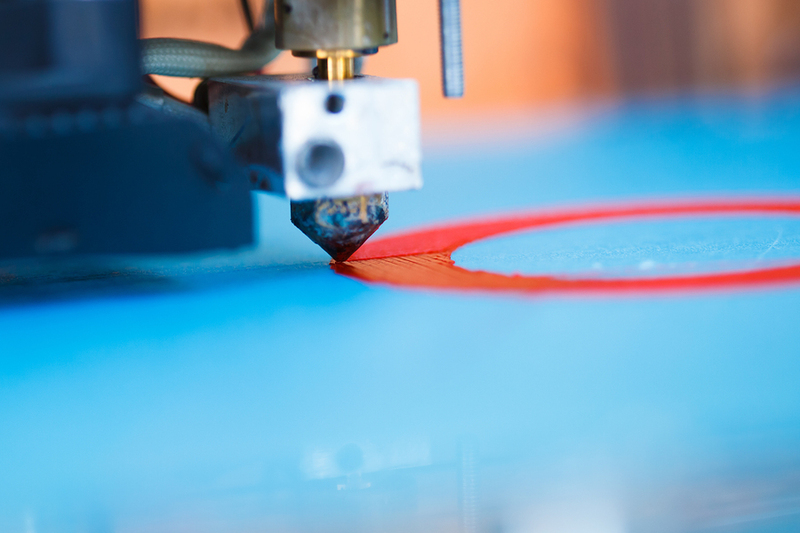 With 3-D printing, goods are manufactured at or close to their point of purchase. So if a kitchen appliance breaks, you may one day be able to go to the company’s website, figure out which part was damaged, access a design plan for that part, and print out a replacement part via your personal 3-D printer. Now think about this happening for toys, automobile parts, furniture, anything: 3-D printing has already been embraced inside the manufacturing process by companies like Ford, which 3-D prints the engine cover for its 2015 Mustang, and GE, which has started 3-D printing fuel injection systems for many of its jet engines. This advance will create huge changes throughout manufacturing, with the benefits trickling down to consumers as well. 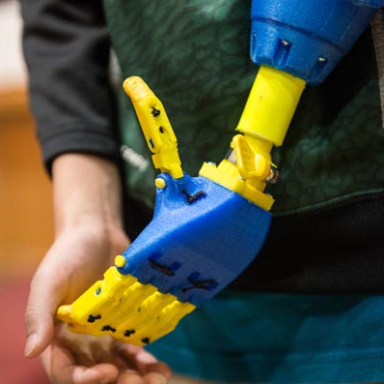 For a few years, scientists have been using 3-D printing to design and build artificial limbs, usually much cheaper than traditionally manufactured prosthetics. The technology has evolved so much that even Girl and Boy Scouts can help. The implications for medicine don’t stop there. By switching out a 3-D printer’s usual range of plastic resins for an assortment of appropriate chemicals, creating an effective do-it-yourself prescription drug isn’t out of the range of possibility. The FDA approved the first 3-D printed drug this year. Or take the production of actual human body parts, a process that is known as bioprinting: human cells are used to create a kind of biological “ink” that a 3-D printer can then use to create bones, ears, and more. This use of the technology is still in its infancy, but progressing every day. 3-D printing has the potential to turn the garment industry upside down, since it’s not much of a stretch to suppose that you will be able to purchase customized clothing for cheap, or even make your own. Maybe we all really will be able to have the perfect pair of jeans one day soon.